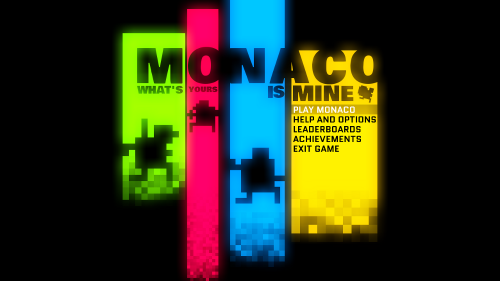 It may be hard to believe, but after what after seems like an eternity, Pocketwatch Games has announced that their upcoming game, Monaco, has passed Microsoft certification. While no release date has been provided, we can anticipate that it is going to be coming early this spring. We've been covering Monaco for the past three years spanning countless articles, interviews, and play testing sessions. We even did a couple playthroughs of the beta and can confirm the game plays very well with others. It looks pretty chaotic, but trust us...it works. Now if we could get Andy Shatz (creator/developer) to stop drip feeding us these news items and just give us a release date, we could stop quivering with anticipation.